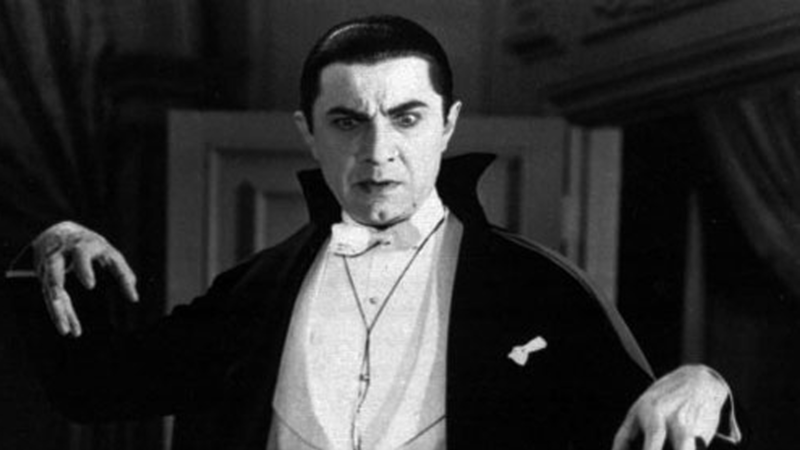 Whether it’s Halloween time or not, vampire literature always seems to do wonders and bring chills to the vampire lovers. This eerie and formidable fiction genre is certainly not for the chicken-hearted but for the stout hearted souls. So for all those bloodsucker fiction lovers, here’s a list of 10 most interesting vampire stories ever told. 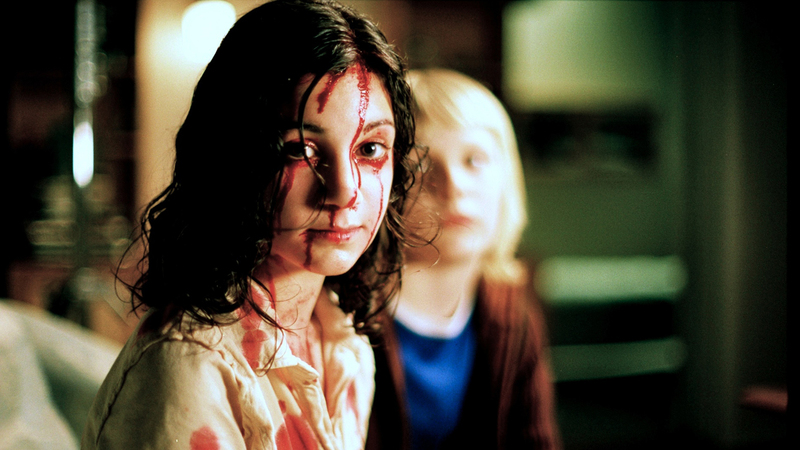 Let The Right One In is a 2004 vampire fiction novel penned by John Ajvide Lindqvist. The story revolves around a 12-year-old ignored and bullied boy Oskar who finds love and vengeance through a beautiful vampire named Eli. 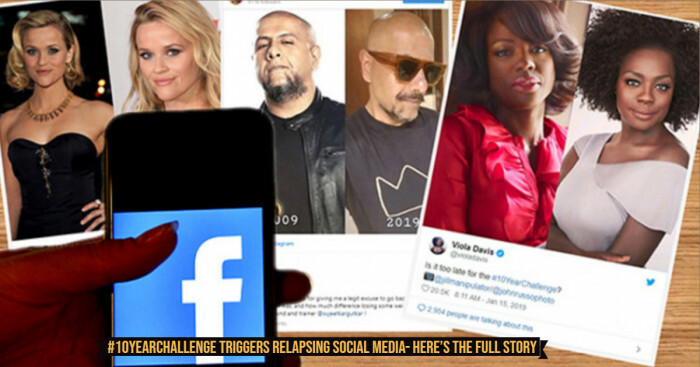 It also dealt with thematically grave issues such as pedophilia, social isolation, self-mutilation, school bullying and existential anxiety among many others. An eponymous romantic horror movie also released in 2008. Written by Irish author Bram Stoker, Dracula is an unputdownable 1897 Gothic horror novel that introduced Count Dracula. It even went on to establish several conventions of vampire fantasy. It tells the tale of a centuries-old charming vampire Count Dracula who sets out on a journey from Transylvania to England in search of new blood and to spread the undead curse. The first film adaptation of the movie came in 1931 in which Dracula travels to England and starts preying upon the chaste young Mina Murray. And the second movie adaptation released in 1979 in which Count Dracula moves to England to find an immortal bride. Then in 1992, Count Dracula reaches England to seduce his barrister’s fiancee Mina Murray and create havoc. Regarded as the influential masterpiece of cinema, Nosferatu is a 1922 German Expressionist horror film. 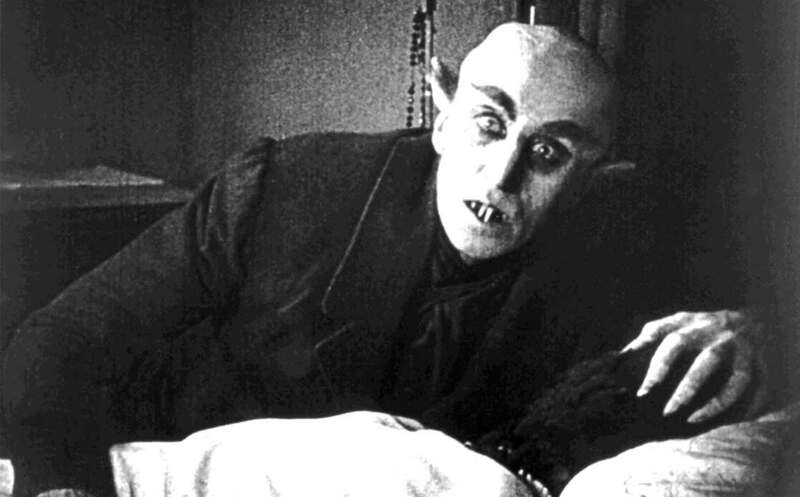 Starring Max Schreck, its story is centered on the vampire Count Orlok who feels inclined to a real estate agent Hutter's wife. It was an unofficial adaptation of Bram Stoker’s Dracula. It is third-best reviewed horror film of all time as per Rotten Tomatoes. 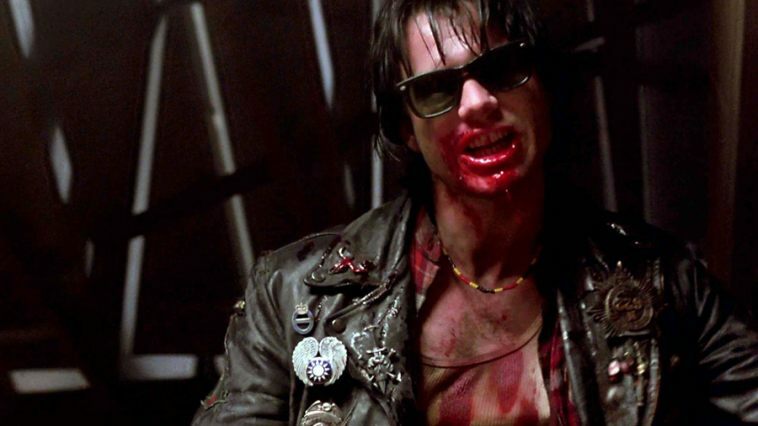 Starring Adrian Pasdar and Jenny Wright, Near Dark, is a western horror film written by Kathryn Bigelow and Eric Red. Marking the revival of serious vampire movies, this 1987 film garnered cult following and positive critic reviews. The story is about a small-town man who gets charmed by a beautiful vagabond and joins a family of nomadic vampires. Interview with the Vampire: The Vampire Chronicles is a romantic drama horror movie that released in 1994. It was an adaptation of the 1976 eponymous novel by Anne Rice. The movie starred Brad Pitt, Tom Cruise, Kirsten Dunst, Stephen Rea and Antonio Banderas. The film chronicles Louis’ transformation into a vampire by Lestat and how they turned a ten-year-old girl Claudia into a vampire. The vampire Louis narrates his epic life story of love, betrayal, loneliness and hunger to a San Francisco reporter. 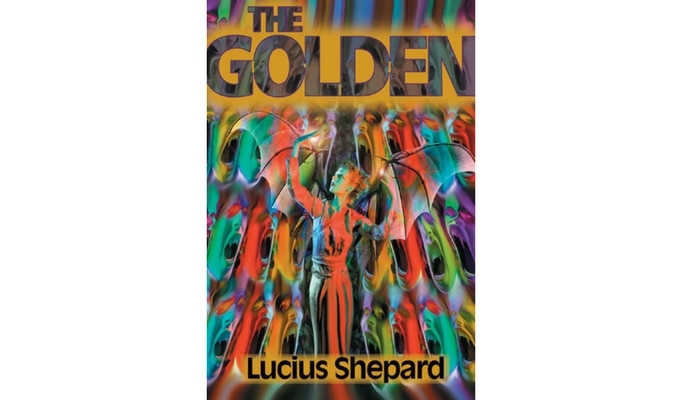 Written by a genre fiction icon, The Golden is a vampiric masterpiece that won the 1994 Locus Award for Best Horror Novel. This award-winning novel is a not-to-be-missed dark, poetic portrayal of barbaric violence, harrowing images, brutal violence and lot more. 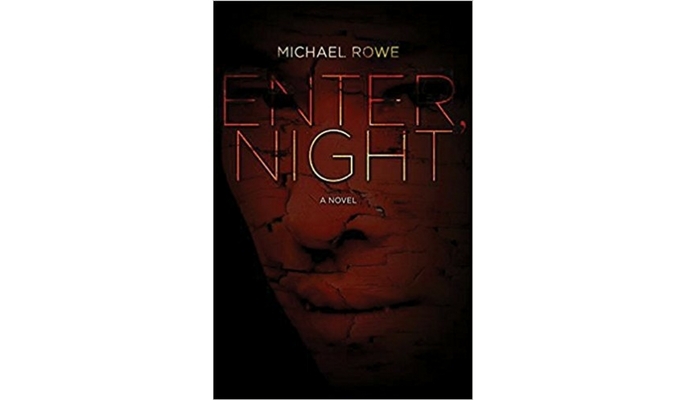 Enter, Night was Rowe’s debut novel that came out in 2011. The story is set in 1972. The story embarks in the form of a pretty conventional narrative where widowed Christina Parr, her daughter Morgan and brother-in-law Jeremy return to Parr’s Landing, the little mining town in northern Ontario. In order to find answers to the mystery of his Dr. Billy Lightning’s brutal murder, he also returns. Released in 2011, Queen of Kings is Headley’s terrific debut novel. 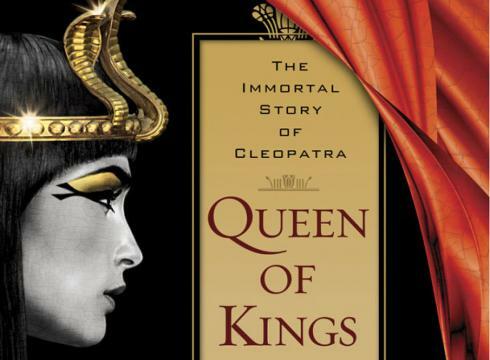 It cleverly revisits the life and death of Cleopatra when the Roman Empire conquering Egypt. At the same time, it is a unique, appealing and tragic love story. This exceptional work of literary fiction blends the historical events with Egyptian and Greek mythology and a dark fantasy reimagining the vampire mythos. 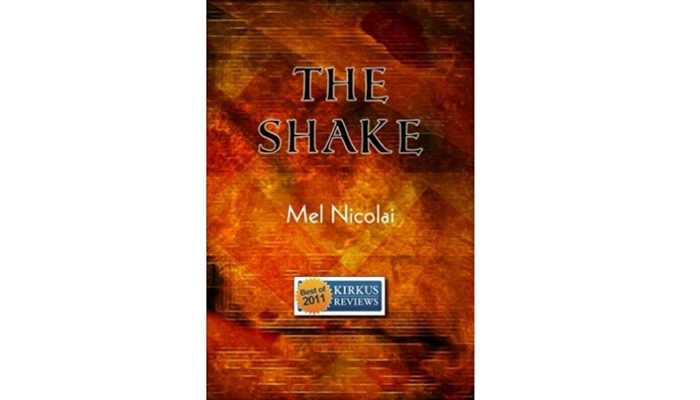 The Shake is brilliant and an underrated novel self-published by Nicolai in 2010. 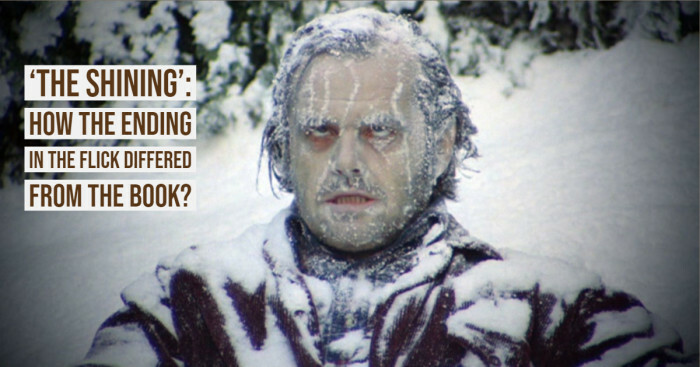 It fuses vampire fiction with noir mystery and deep experiential speculation. This novel’s story revolves around a centuries-old vampire who lives in Central California who gets caught up in a mystery involving a victim of his. 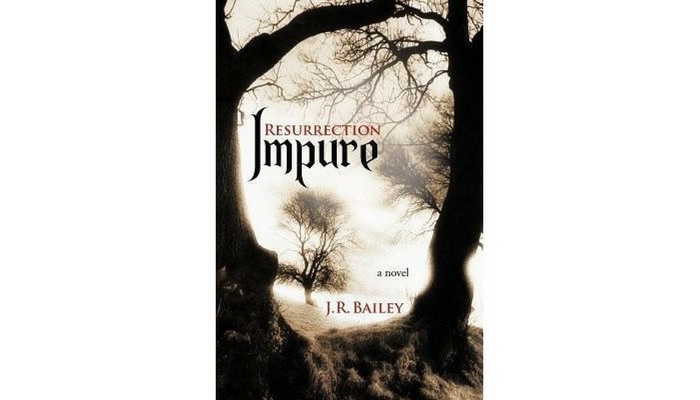 Impure: Resurrection is a 2011 self-published gem by Bailey. 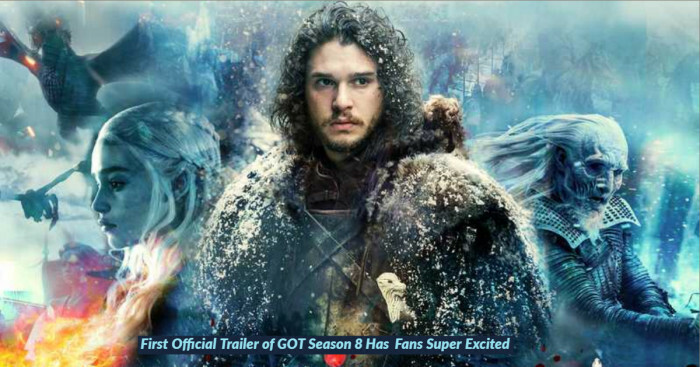 It is basically a vampirish adventure fantasy. It is darkly lyrical and profoundly philosophical. The way Bailey has reimagined the vampire mythos in a classic adventure fantasy setting makes it stand out from any other novel of the vampire genre.